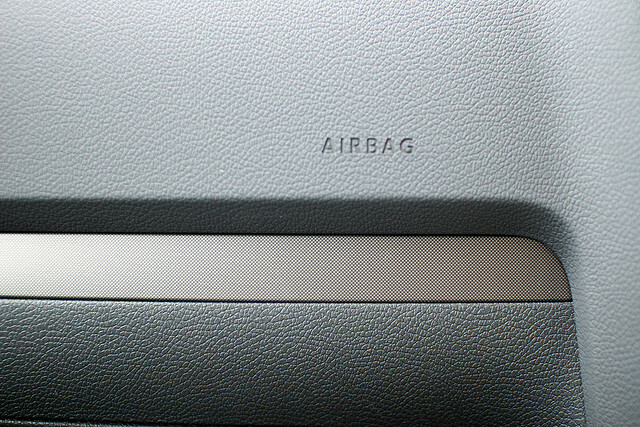 The National Highway Traffic Safety Administration released a press release Monday urging owners of certain Toyota, Honda, Mazda, BMW, Nissan, and General Motors vehicles to act immediately on recall notices to replace defective Takata airbags. The message expresses the need for urgency when responding to this issue, especially for owners of vehicles affected by the regional recalls in the following areas: Florida, Puerto Rico, Guam, Saipan, American Samoa, Virgin Islands and Hawaii. Consumers who are unaware whether or not their vehicle is impacted by the Takata recalls, or any other recall, can check on www.safercar.gov/vinlookup. Once on the site, you can search by your vehicle identification number in order to confirm whether your vehicle has an open recall that needs to be addressed. Additionally, consumers can sign-up for NHTSA recall alerts, which go out before recall letters are mailed by the manufacturers to the affected owners. As of now, four deaths have been attributed to defective components found in Takata airbags, which were predominantly used in vehicles from every major automaker from 2000 through 2007. The deaths have occurred in Virginia, Oklahoma, California and Florida. Additionally, 139 injuries have also been reported that were caused by the Takata airbags. If you have been injured in an accident involving a Takata airbag anywhere in the state of Florida, please act fast and contact a Florida Personal Injury Lawyer at Whittel & Melton today toll-free at 866-608-5529. You can also request a free consultation with us by contacting us online. We can begin protecting your rights today!